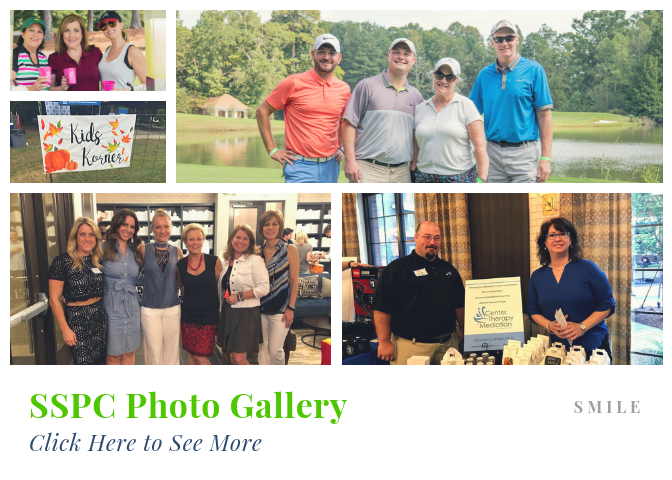 We invite you to join our many local businesses and organizations of the Sandy Springs Perimeter communities and become a member of the Sandy Springs/Perimeter Chamber of Commerce. Take advantage of the networking, educational programs, issue advocacy and community building activities the Chamber provides. The Sandy Springs Perimeter Chamber is an extended family of individuals and organizations working together for each other and our community so that we can all thrive, not just survive. Your Chamber membership is both an investment in your own company and in the mission and vision of the Chamber. For more information, call 678-443-2990.